The Bexleyheath and District Club for the Disabled held their Annual Dinner on Saturday evening (19 January), at their clubhouse in Barton Close, Bexleyheath. Among the guests attending were the Mayor of Bexley, Cllr Brian Bishop, and Members of Parliament, Rt Hon Sir David Evennett MP (Bexleyheath and Crayford) and Rt Hon James Brokenshire MP (Old Bexley and Sidcup). 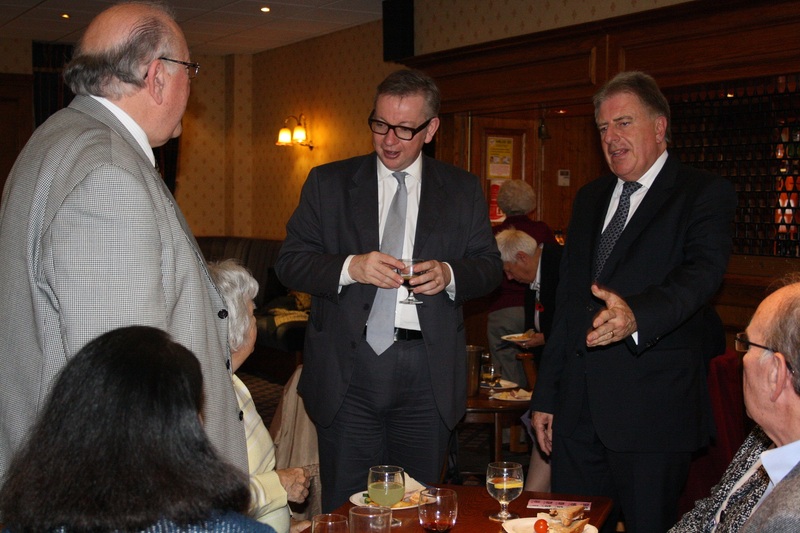 Guests enjoyed a three course meal, a fundraising raffle and speeches from the Mayor and Club Chairman, Roger Forward.